They (yes, the infamous They) say when you write down your goals, you’re more likely to achieve them. Post them on your blog, and you’re hoping your friends will reward you with chocolate and wine to celebrate your success. Or console your failure. I also got back into writing poetry (a temporarily overlooked passion) when I wrote a poem every day in November to help raise funds and awareness for the Center for New Americans. In 2013, I want to bump up my picture book and poetry writing efforts, so here are my goals for all to see. 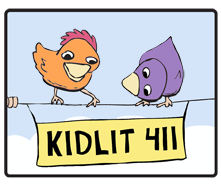 Write one new picture book manuscript each month. 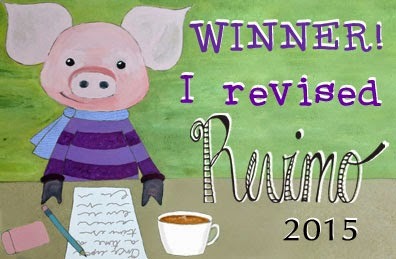 Revise one picture book manuscript each month. 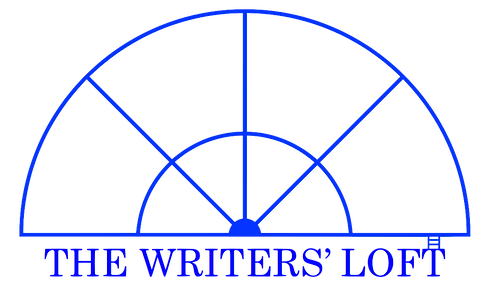 Submit one picture book manuscript to an agent or editor each month. Read 10 picture books each week. Follow Jane Yolen’s 2013 Poem-a-Day project (she e-mails a daily poem to her “subscribers”) and write one poem inspired by each of hers. Poem Volley with my friend Maureen Solomon, promising to write and return a poem within a week of receiving one from her. So there you have it – goals written down and declared publicly. All that’s left to do is the work, and success is assured. Oh, and friends? Please note. 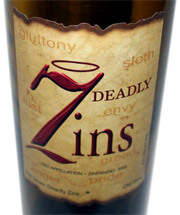 My favorite wine is 7 Deadly Zins or any red from Jonathan Edwards Winery. I’m trying to write a haiku or senryu every day this year because I can’t tackle anything more complex. LOL!